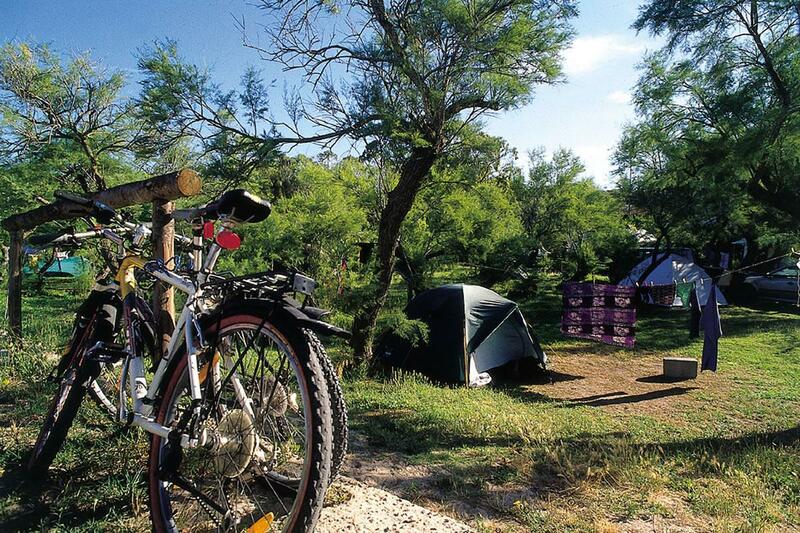 The La Mariposa campsite is on the outskirts of Alghero and was the first open-air accommodation complex in Sardinia. It started under a pinewood and a wood of eucalyptus and junipers a few paces from the splendid white sand beach of the Lido of Alghero and not far from the sandy shores of Le Bombarde, Porto Ferro and the beach of Porticciolo. 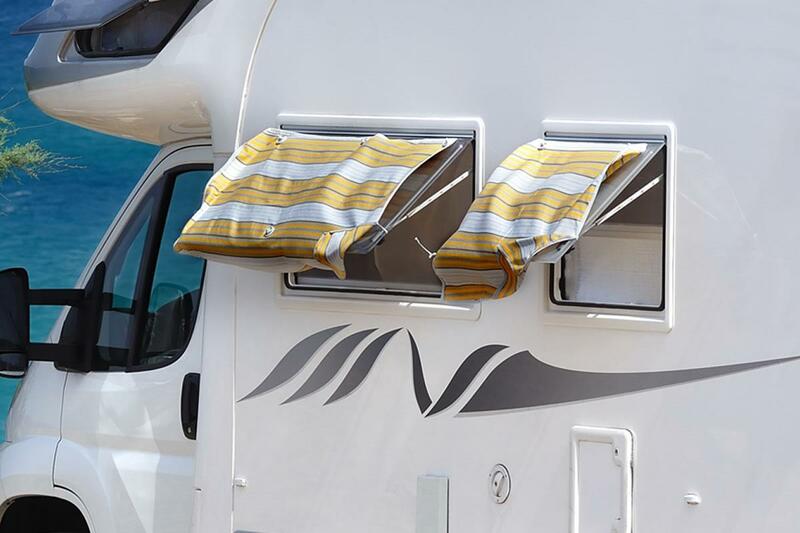 Enjoy your holiday choosing between the 250 equipped pitches : whether in a tent, caravan or camper ( each pitch is equipped with camper services and electricity point) you will find the accommodation ideal for your needs. 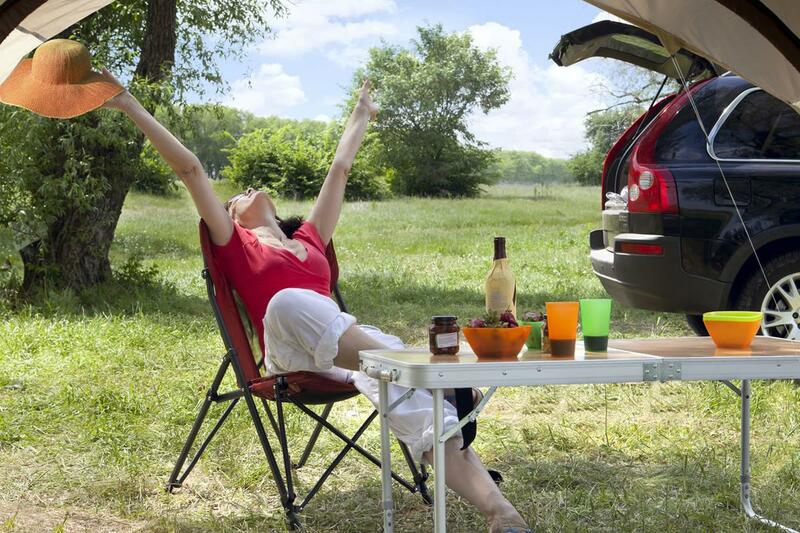 The Campsite in fact offers different lodging solutions: brick-built cottages, mobile homes, bungalows or bedrooms.